In nearly 50 years of educating children, our mission has not changed. Founded in 1969 as Perry Christian Day School, our school began classes for grades one through twelve in 1970. The founding board included representative members of local church congregations who expressed a desire for a school that would have as its mission a college preparatory educational focus in a Christian environment. Although the name has changed, The Westfield School’s dedication to educating children in a Christian environment has remained constant. In the fall of 1970, classes were first held in the Perry United Methodist Church and the First Baptist Church. Plans were made for a permanent campus and the school acquired property on Highway 41, the present-day site of The Westfield School. 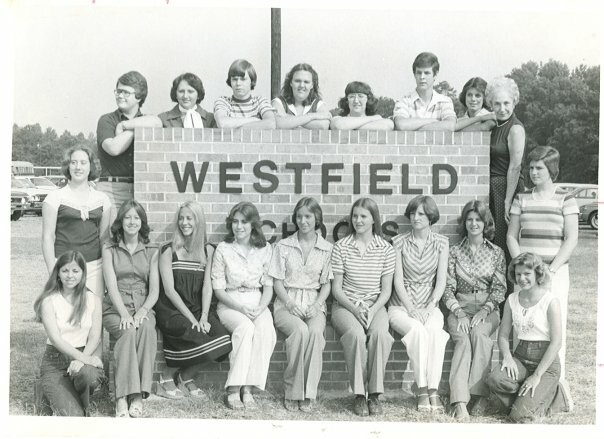 By September of 1971, students moved into new facilities on the current site, and the name changed to The Westfield Schools. In 1976, the kindergarten program was added, and in 1992 the program expanded to include a half-day pre-kindergarten program as well. The school name changed again in 2007 when it was renamed The Westfield School to acknowledge that all Westfield programs were located on one campus site. The Westfield School holds membership in the Georgia Independent Schools Association (GISA), the Southern Association of Independent Schools (SAIS), and the College Entrance Examination Board (CEEB), Educational Records Bureau (ERB), and is fully accredited by AdvancED -- the Southern Association of Independent Schools (SAIS) and the Southern Association of Colleges and Schools Council on Accreditation and School Improvement (SACS CASI). The school is governed by a fourteen-member Board of Trustees, consisting of members elected for three-year terms.